Just when you think the white police officer killing an African American drama has quieted down, another one just happened. North Charleston police officer Michael Thomas Slager, was out on patrol when he noticed a car with its brake lights out. He pulled over the vehicle which was driven by Walter Scott who happened to be African-American. In a video recorded by a bystander, Scott is seen running from Slager and the latter shoots him to death. New dashcam video has surfaced showing the traffic stop. Slager is heard asking Scott for his license and registration which is routine. However, Scott begins to tell Slager that he just bought the car and does not have insurance or papers. Then he later states that he is about to buy the car. Slager catches him on that discrepancy and Scott apologizes for it. After a few more questions, Slager walks back to his patrol car and Scott is seen exiting the car. Slager in his report stated that Scott took the taser from him. However, the cell phone video shows that Scott never had the taser and Slager clearly planted it next to his body to apparently make it look like Scott did have it on him. 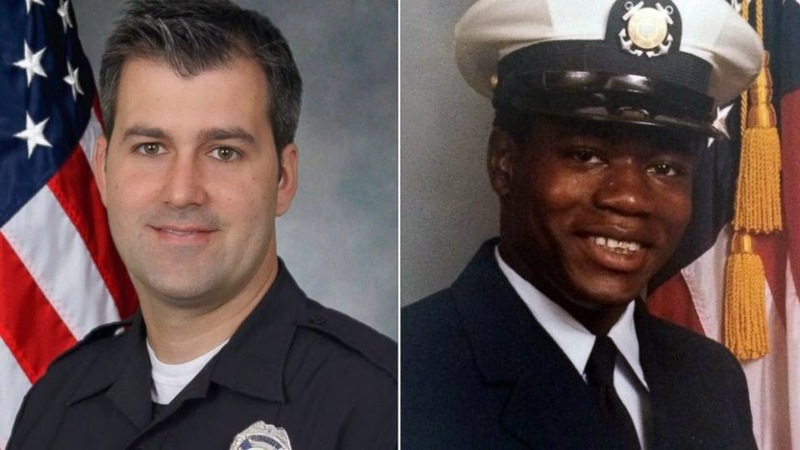 Slager was fired and charged with murder. This new tragedy has opened up new wounds and may bring more protests nationwide. Calls are being made to do more about policing and demanding that all officers use body cams. Had this bystander not recorded this video, perhaps Slager would still be a police officer today and his story would have been accepted.